We were once again impressed by the Lobster Roll. Opting for the Tokyo variety this time round, we found the hints of Japanese influences working rather well with the lobster. 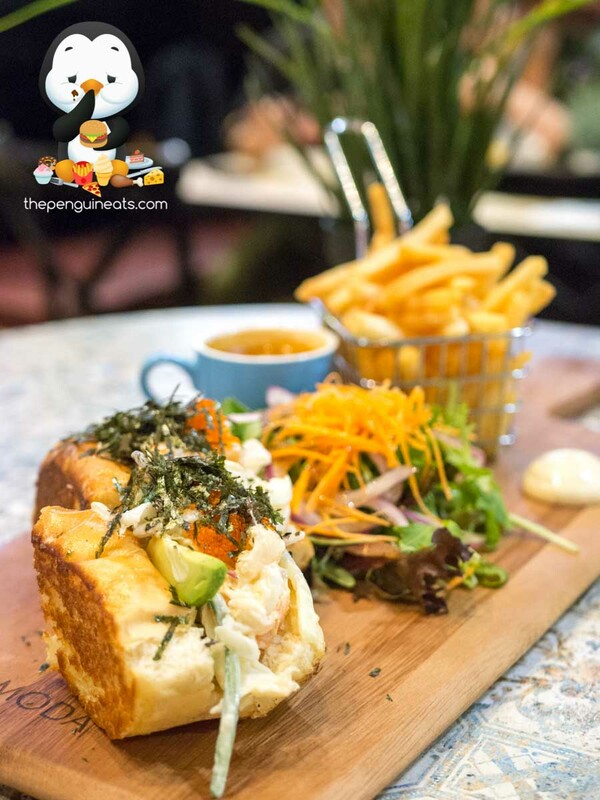 Sandwiched between the exceptionally soft roll that was toasted to a light crisp, the lobster within was tender and juicy, mixed with just enough Mayo to provide a sweet creaminess throughout. Scattered on top, we found the nori and fish roe adding a pleasant depth in seafood flavour and a nice variation in texture. 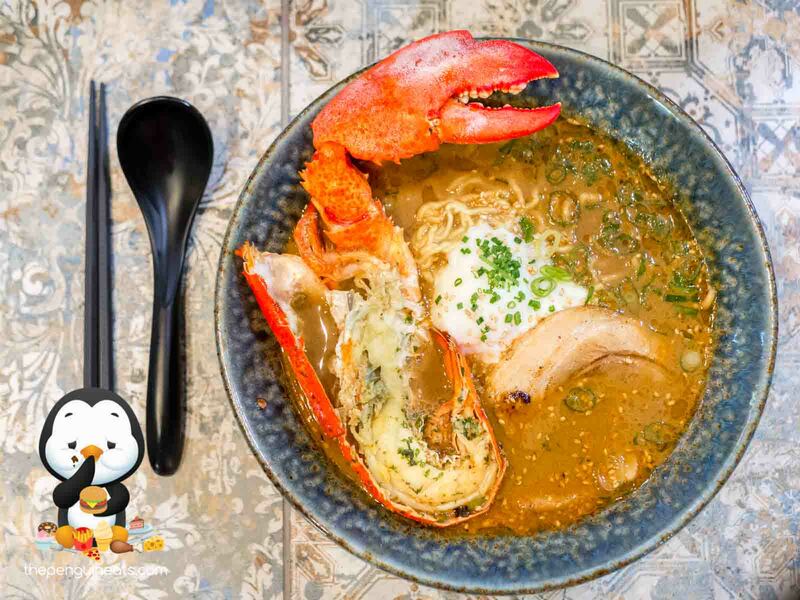 The Deluxe Lobster Ramen was undeniably the highlight of our meal. Topped with half a Boston lobster, this bowl of noodles simply looked astonishing. 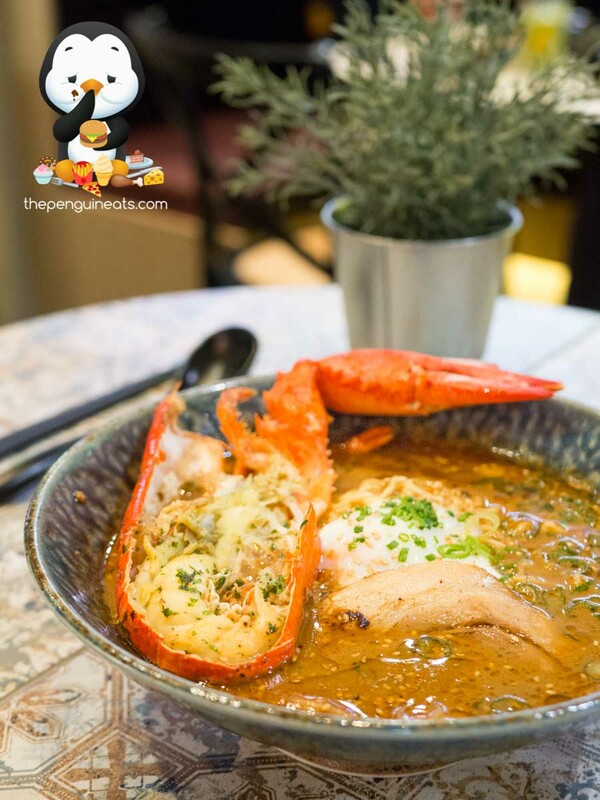 The broth within was simply incredible, so rich and forward, with plenty of bold, lobster flavour and a pleasant taste of miso. The noodles were a thicker, rounder variety that was cooked just right and perfectly soaked up the delectable broth. Not to be missed was the slice of chasiu or roast pork, which was lightly charred to provide a lovely porky flavour that went along incredibly well with its tender protein. This was simply an incredible ramen that keeps begging for another bite! We also enjoyed the Surf and Turf. 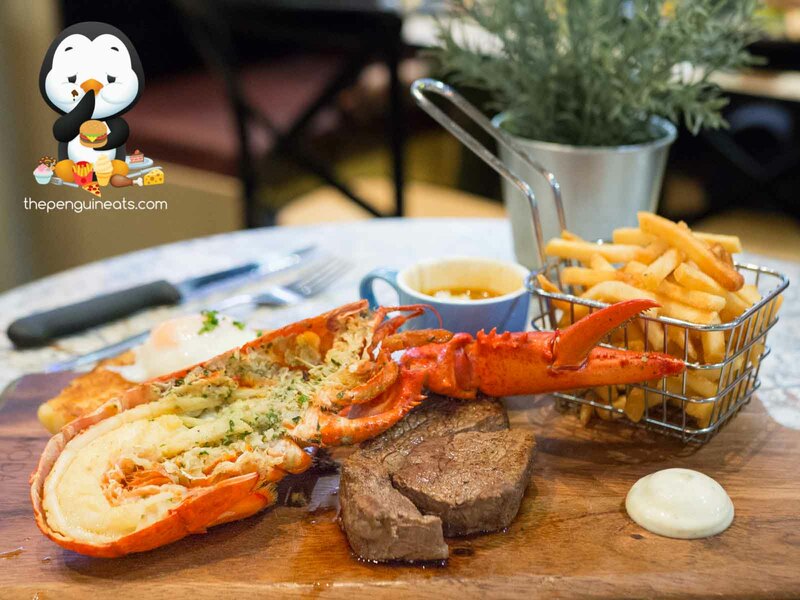 The Boston Lobster didn’t disappoint once again, which on this occasion was baked with a fragrant garlic butter, which offered up a slight creaminess without being overpowering. This was well complemented by a beautiful lobster bisque, plenty of crunchy fries as well as a fresh, tangy salad. The steak from our Surf and Turf was arguably the weakest part of the whole meal. The protein itself didn’t taste overly fresh, though it was still tender and juicy. More spices and seasoning would’ve also helped to bring out the flavours of the meat itself. 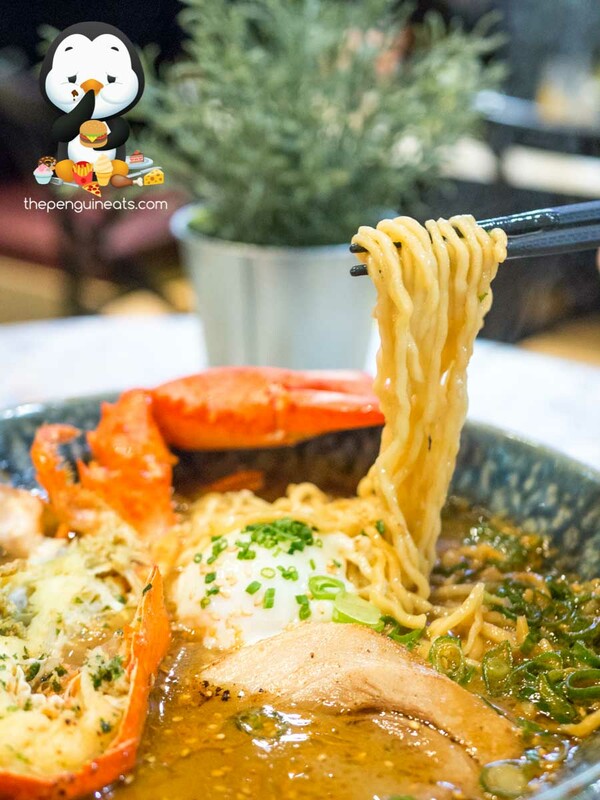 There’s no doubt the clear winner at this new Unabara at Melbourne Central is the incredible Lobster Ramen. Unique, photogenic, well-executed and incredibly appetising. You really can’t ask for any more than that! For sure! 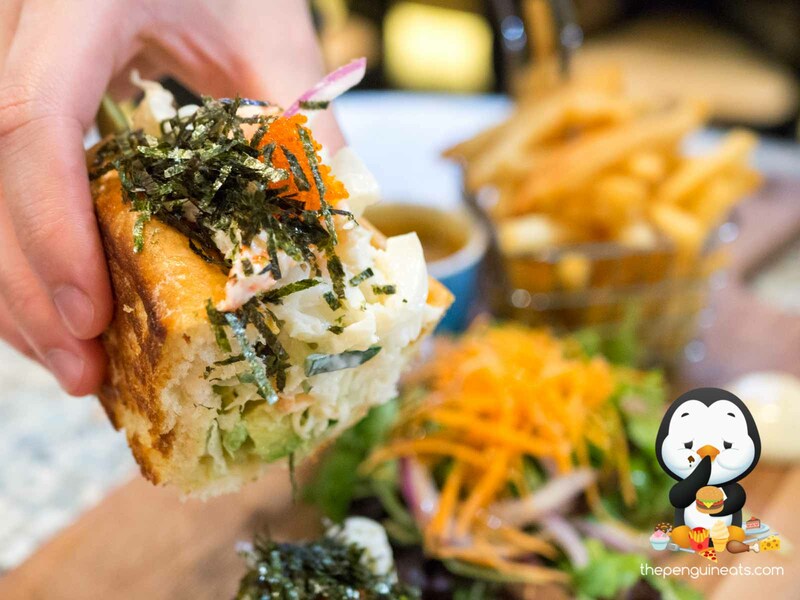 We will definitely be back for more Ramen and Lobster Rolls. 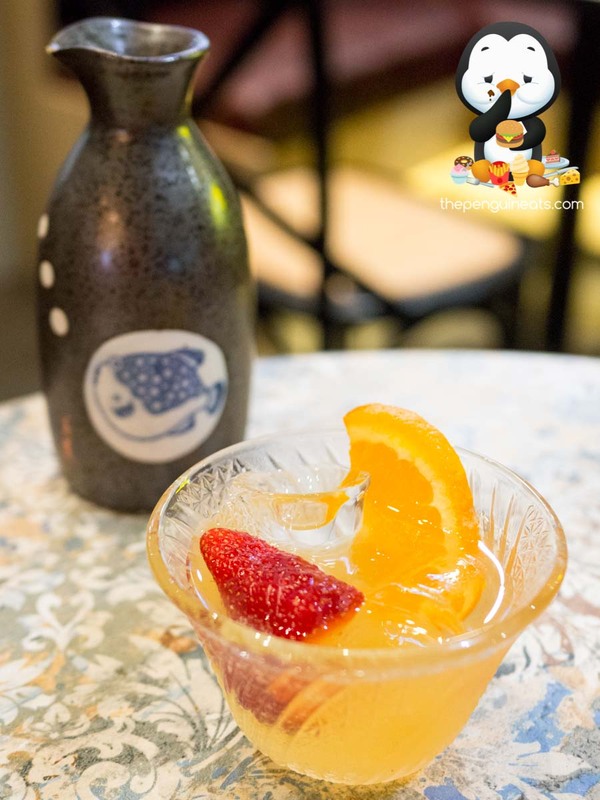 Penguineats would like to thank Unabara for inviting us.